This is a sponsored article and was made possible by Nektony. The actual contents and opinions are the sole views of the author who maintains editorial independence, even when a post is sponsored. 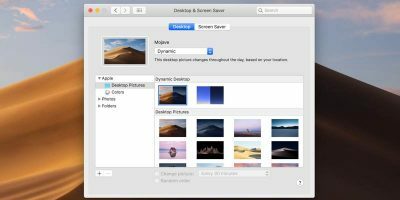 VPN Client comes from Nektony, the developer of the well-reviewed and widely used App Cleaner & Uninstaller and Duplicate File Finder, both of which have hundreds of positive reviews on the Mac App Store. They’ve made a business out of taking basic functions and applying intuitive, attractive user interfaces to those tasks. 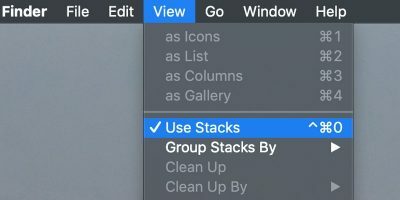 This makes the tasks easier to accomplish and more pleasant for the user. VPN Client follows the same well-worn path. 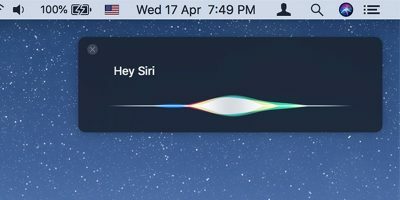 It’s far from the first VPN application for the Mac, but it’s easier to use and better looking than any other VPN application we’ve tried. A VPN, or virtual private network, is a tool used to hide an Internet user’s geographical IP. 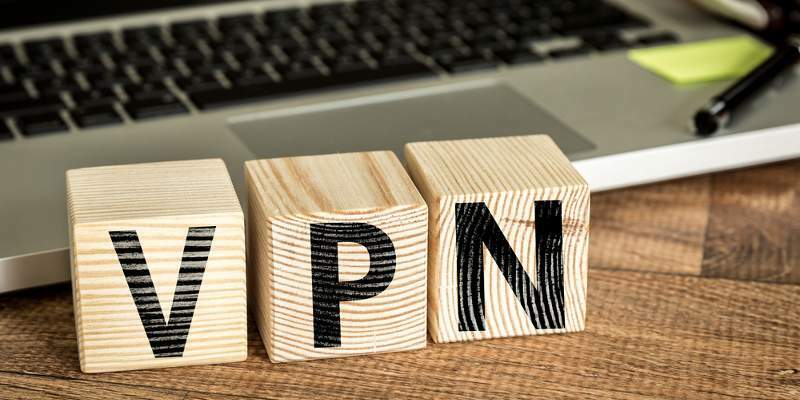 Originally used as a tool to create secure connections to remote networks, VPNs are now used primarily to obscure the user’s identity as well as their Internet traffic. This hides their activity from the prying eyes of ISPs, government snoops and advertising agencies. VPNs work by connecting the user to an “exit node” via an encrypted “tunnel.” This tunnel wraps around the user’s normal Internet traffic, completely obscuring it from eavesdroppers. The user also takes on the IP address of the exit node, making it appear that the user’s Internet traffic originates from that IP address. This changes the user’s apparent geographical location, eluding geofenced content blocks set by media providers. It also obscures the user’s identity. 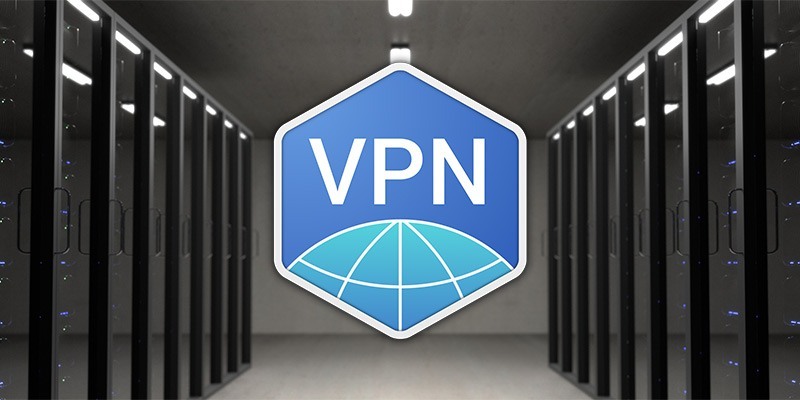 Since the user shares this exit node with many other users of the VPN’s service, their traffic will be hidden among the crowd of people using the VPN’s exit node. 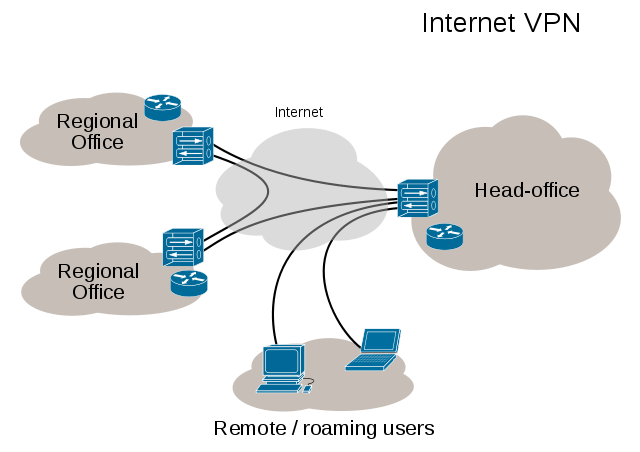 The security offered by VPNs has a number of benefits. The first, and most obvious, is that your data is protected from outside observers. While some of your data is protected under websites using HTTPS, parts of your data can still be read by an eavesdropper. With a VPN, the entirety of your traffic is encrypted, hidden from any eavesdropper. As far as someone outside your connection can tell, you’re just transmitting gibberish. VPNs also allow the user to obscure their geographical location. Many VPN providers have multiple exit nodes, allowing the user to set an IP address for their country of choice. 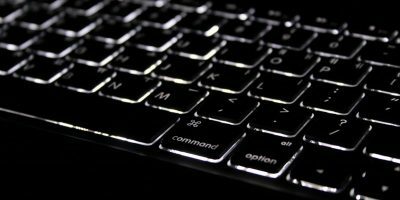 While some content providers have taken measures to prevent this geo-spoofing, many providers are still vulnerable to the technique. This means you can access media that’s typically only available in other regions. Depending on your local laws and ISP, you can also use VPNs to evade local censorship laws. Iranians, for example, have taken to using VPNs to escape that country’s Internet censorship laws. Chinese citizens have done the same, though that country has cracked down on VPN usage. Because all your traffic is routed through the VPN’s encrypted tunnel, it’s impossible to filter the content through typical mass censorship tools. Of course, VPNs aren’t perfectly secure: nothing is. 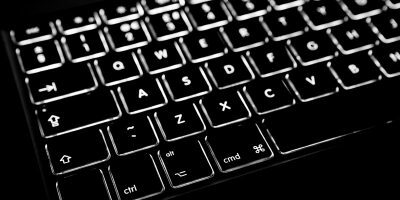 With some serious investigation, it is possible to link a user’s unique Internet traffic back to the user, even when using VPNs. 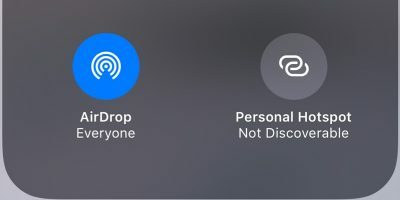 And if the user is not connected to the VPN for all Internet use, a dedicated eavesdropper can sometimes match VPN traffic with non-VPN visits. VPNs also have a tendency to slow down Internet traffic. Because multiple users share the same exit node and server, clogged servers can slow down traffic, preventing VPN users from reaching their maximum Internet upload and download speeds. Latency, sometimes called “ping,” can also be an issue. VPNs can increase the time it takes for data to make its trip from the user’s computer to the destination server. This is especially true if the exit node is far away from the user physically, so VPNs with many exit nodes are generally superior to those with few exit nodes. This latency doesn’t matter much for Internet browsing. However, it can be a big pain for online gaming, which requires reliably low pings to work well. Using a VPN to obscure your location might be against the terms of service for certain online applications. Streaming media websites generally make every effort to blacklist known VPN exit nodes. This prevents users from escaping their geographic content blocks. 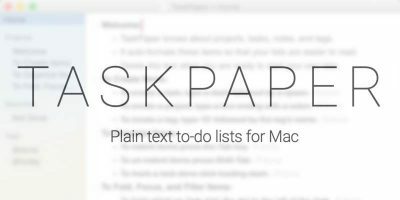 VPN Client is available on the Mac App Store and can be downloaded for free. 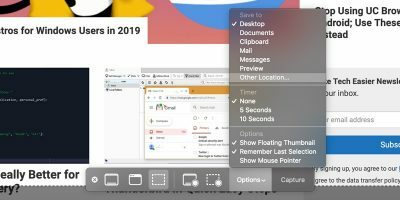 The native app uses the built-in macOS network configuration tools, providing natively-styled notifications to update your connection status. 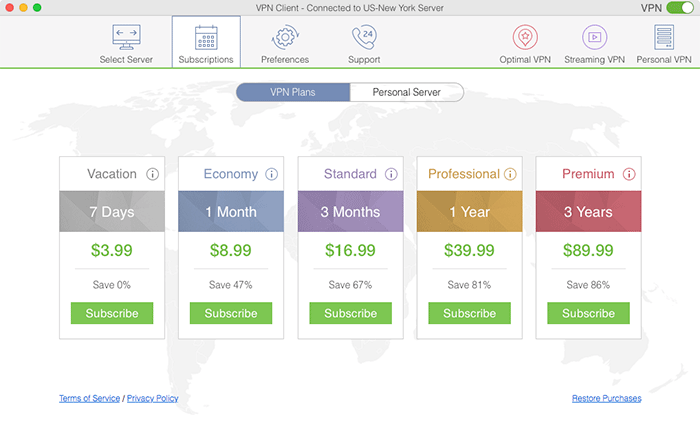 The VPN Client app is attractive, with a well-designed user interface and appealing visual style. The primary pane allows the users to select from a number of global VPN exit nodes on a world map. The app automatically indicates the “Optimal” nodes based on server load and distance from your physical location. Clicking the “Optimal VPN” button in the upper-right corner will automatically connect to this server. The app marks the same server on the map with a red star. You can use the VPN service associated with VPN Client for seven days before you need to sign up for a paid plan. 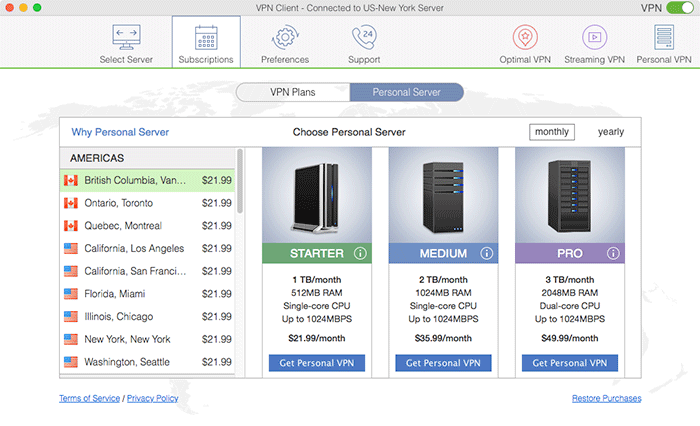 Plans come in a variety of intervals, all priced similarly to other VPN service providers. As is typical, the year and multi-year commitments are the best deals. Week- or month-long contracts charge comparatively inflated rates. You can also get a private VPN server, providing your own personal IP address attached to a specific global area. This sort of IP address is much harder to blacklist for streaming providers since you’re the only one using it. It’s also more expensive, however, and isn’t as secure as pooled VPN exit nodes. It does protect your traffic from casual automated tools, but it won’t protect you from dedicated surveillance. The service is relatively inexpensive, starting at $21.99 for 1 TB of traffic in the US and increasing from there. Users judge the true worth of a VPN service on its servers. If an application uses slow or inaccessible servers, the performance will be slow and frustrating. VPN Client’s service is reasonably reliable. None of the servers let us reach our maximum unconnected speed of 200 Mbps. However, servers marked as “Optimal” by the app got up to 95 Mbps. Servers that were further away were much slower. The farthest flung dropped down to 10 Mbps. Of course, that’s to be expected for geographically distant servers. With over 90 servers in 51 countries, there’s a good chance that a server will be close to you. Unfortunately, many of the the VPN exit nodes for VPN Client have been blacklisted by some media-streaming websites. Netflix is especially fast about blacklisting VPN exit nodes; in fact, Netflix blocked all of our tested nodes. Hulu also blocked our tested exit nodes. Netflix even blocked the dedicated Streaming node, prohibiting streaming paid video content. Hulu also blocked the nodes we tested against their service. 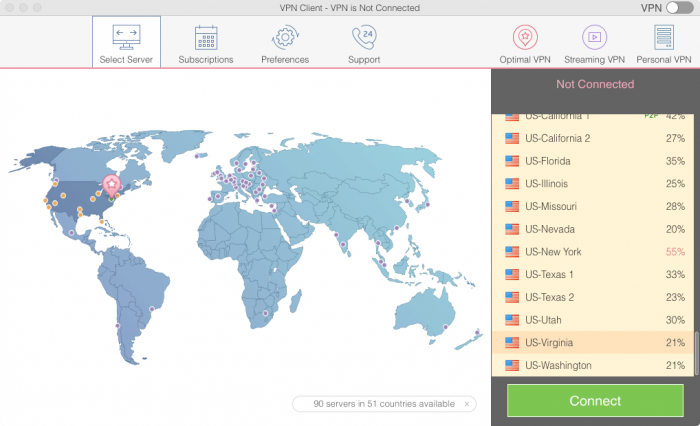 VPN Client is a well-designed, easy-to-use app. It offers plenty of exit nodes for users, with relatively high speeds and reliable connectivity.